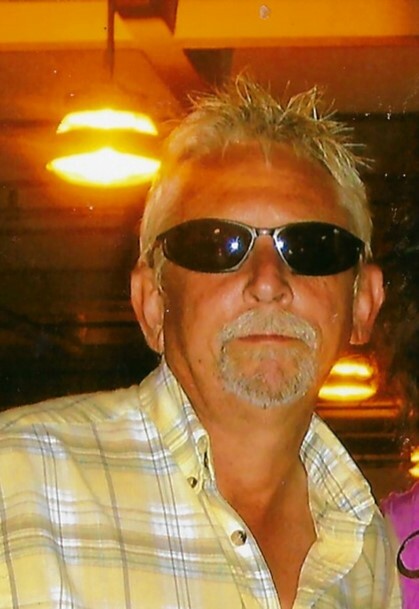 Samuel Curtis Hall, 60, of Sunset Harbor, NC, formerly of Grays Creek died December 1, 2018. He was born June 14, 1958 in Cumberland County to the late William Jasper and Theda Mae Lamb Hall. He liked motorcycles and most anything he could run or get running. He loved playing pool, fishing, drinking coffee and his ’97 Thunderbird. Most of all, he really loved coming home to Grays Creek. He is survived by his “Lil’ Bro” Robin Hall; soulmate Joann Woods; 4 nieces and 2 nephews; and many cousins and friends. Funeral Services will be held Monday, December 3, 2018, at 11 AM at Mt. Vernon Baptist Church, 3184 County Line Rd, Fayetteville, NC 28306. Burial will follow in the church cemetery. Family and friends are invited to stay for fellowship following the service. Arrangements are in care of McNeill Mackie Funeral Home of St. Pauls.